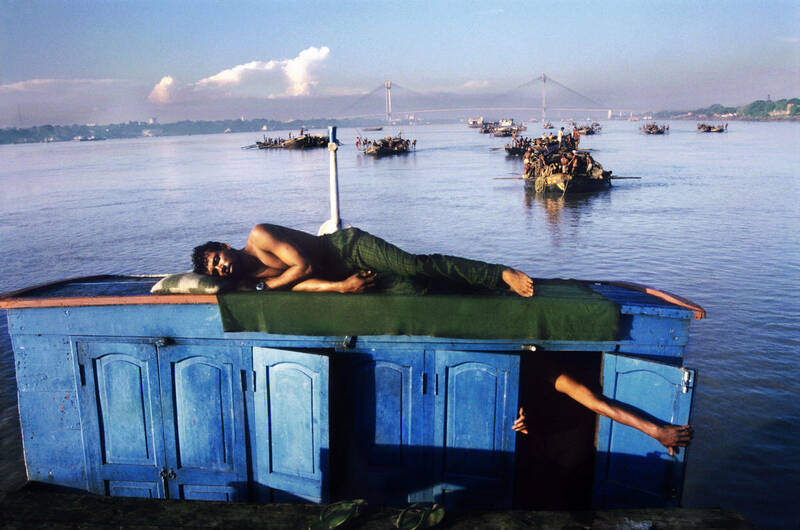 In our 2012 poll, Raghu Rai was named as one of 2o Most Influential Asian Photographers. Rai is also the only Indian Photographer to join Magnum Photos Agency under the nomination of Henri Cartier-Bresson. Indian Photographer Raghu Rai is one of those rare photographers who never left home, choosing to focus his lens decisively on his motherland since the early 1960′s, a decision that has seen him document the changing socialscape and history of India over 4 decades, from the Sadhus of Kumbh Mela to Mrs Gandhi and Mother Teresa to the victims of Bhopal. Incredible Images Great Legend ! !